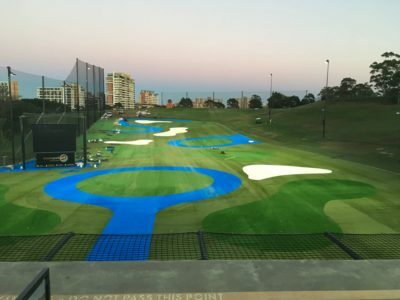 Sportszone Group recently completed a major installation of artificial turf at Moore Park Driving Range. 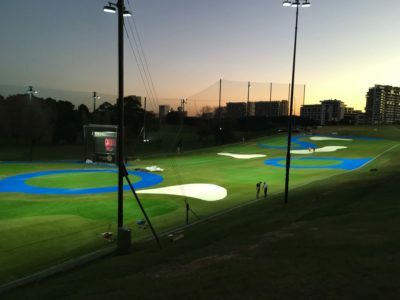 Working with Polytan, we installed the new surface using Ligaturf 40mm RS+. The total area surfaced was 8000 square metres. The new surface replaced 14 year old synthetic grass and natural grass. S portszone Group worked 7 days a week for four weeks to complete the job as quickly as possible to reduce downtime to a minimum. The new surface looks great and will serve the driving range for many years to come.